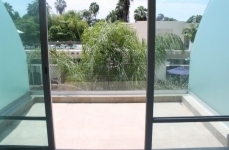 Located on the North side of the Tower 1 Peninsula complex, this luxury unit panoramic views from the 9th floor. 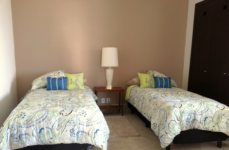 the condominium sleeps 8 people comfortably. 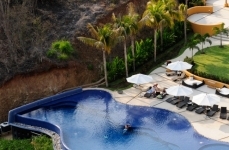 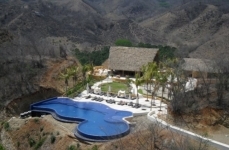 Located in the heart of Nuevo Vallarta, one of the most exclusive residential and Hotel communities in Riviera Nayarit. 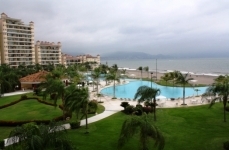 Great 2 BR furnished unit in Nuevo Vallarta available for long term rent. 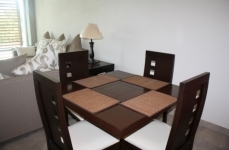 Gorgeous, fully furnished condo in Nuevo Vallarta available for long term rent. 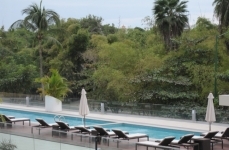 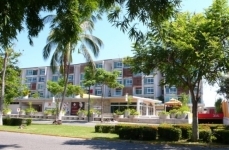 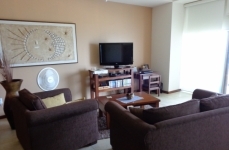 Beautifully furnished 1BR unit in Nuevo Vallarta. 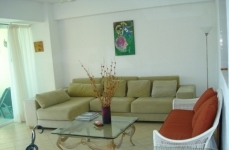 Available for both short and long term. 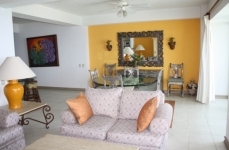 Enjoy your Holidays in Seibal, a private condo residence in the Mayan Island resort, Nuevo Vallarta. 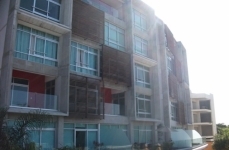 Great studio condo located in La cruz de huanacaxtle at Alamar Condominiums. 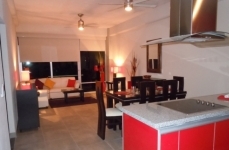 Alamar condo, perfectly located in La Cruz Huanacaxtle. 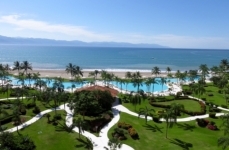 Ocean views abound from this spectacular Bay View Grand - Marina Vallarta condo. 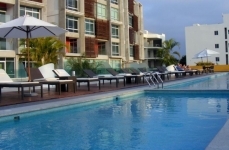 Enjoy the sweeping views of the Banderas Bay, the city lights, the beautiful Sierra Madre Mountains, and the setting sun. 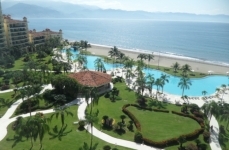 Bay View Grand is a luxury, gated and full ownership condominium, located in Marina Vallarta. 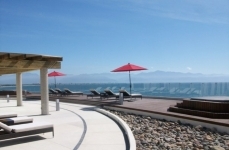 Bay View Grand is ocean front living at its finest, with spectacular views of the bay, downtown Puerto Vallarta and the Sierra Mountain range.